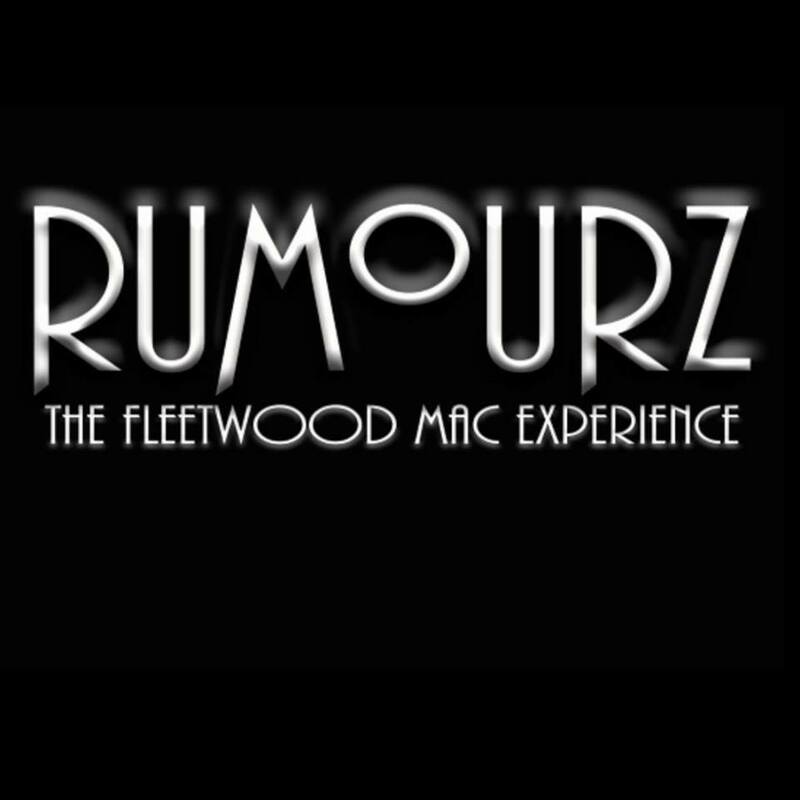 Rumourz - A Tribute to Fleetwood Mac: Rumourz - Tribute to Fleetwood Mac. 2015 Winner of the Buffalo Night Life Music Award for "Best Tribute Band". Made up of veteran WNY musicians, Rumourz plays the very best of Fleetwood Mac, touring the Northeast region of the United States. We pride ourself on performing their music with a focus on the raw, live show energy, music and vocal harmonies that made Fleetwood Mac famous during it's heyday. An evening with Rumourz brings you back to that classic era in music where rock ruled the stage and left the crowds wanting more.